Dramatic Harbour views. Quaint cobbled streets. Historic brick buildings. Discover a secluded tranquillity nestled in the heart of The Rocks district of metropolitan Sydney. 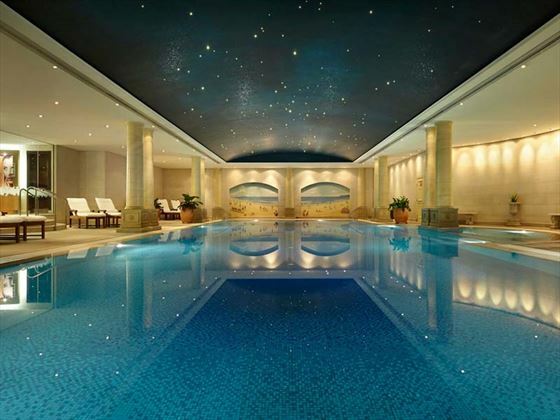 This is a wonderful hotel with 98 rooms appealing to the most sophisticated of visitor. 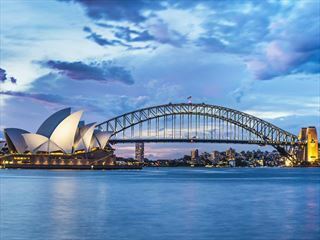 It offers fabulous harbour views and city skylines. In addition there is a gorgous indoor pool, spa facilities and a unique dining experience at Bistro Remy. In the heart of The Rocks district, the location is enviable. Plenty to see and do within a short walking distance. This is a great spot to base yourself. The international airport is approx 30 mins away. Every room a haven of plush, bespoke furnishings amidst soft panelled walls and a high ceiling. 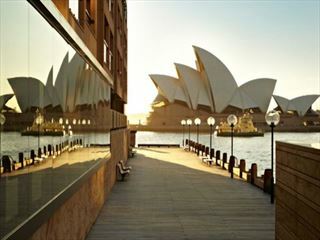 Each accented by views of the iconic Sydney cityscape or bustling Western Harbour. For absolute indulgence, the option of a private terrace is available. 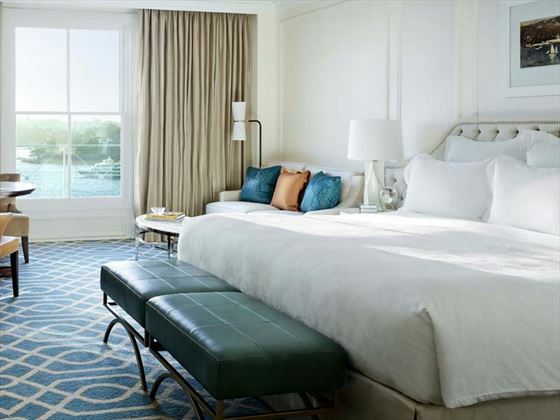 Indulge in the signature balcony and terrace rooms. 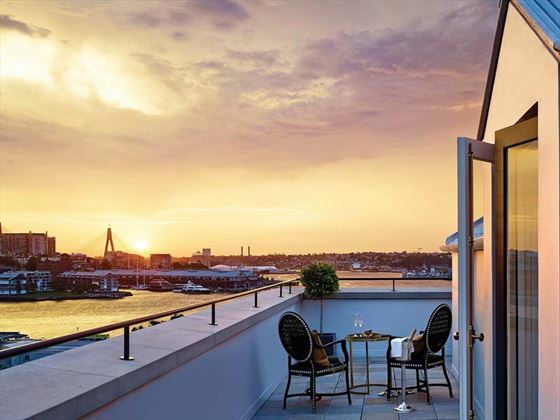 Each accented with views of the iconic Sydney cityscape or bustling Western Harbour with bespoke furnishings admist soft panelled walls and high ceilings. 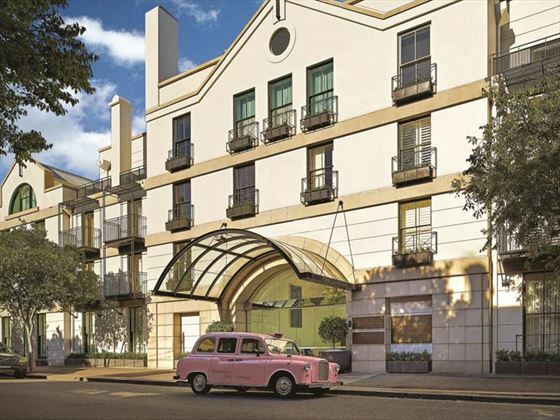 Access to Terrace rooms comes with your choice of a Deluxe, Junior Suite or One-Bedroom Suite. 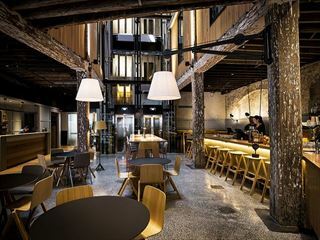 Executive Chef, Dave Whitting delivers an upscale Buffet and A La-Carte menu, classic breakfast fare, showcasing Australia’s finest local produce. Palm court features plush seating drenched in natural light. Afternoon Tea paired with pastries, truffles and macarons, hand-crafted by the in-house Patissiere. 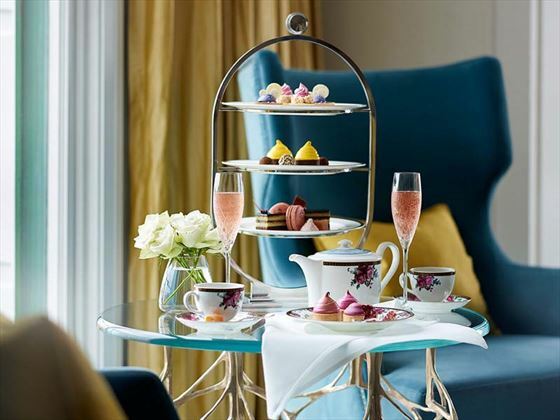 Afternoon Tea with Wedgwood transforms this classic tradition into a refined Sydney social affair. State-of-the-art cardio and strength equipment. Expert personalised trainers. Relaxing steam rooms. Exercise routines to help you stay healthy even while travelling. Pale stone columns and a star-dappled sky ceiling. Tranquil turquoise waters and two delightful summer-inspired beach murals. The 20 metre indoor heated pool is perfect for a few energising laps or some quiet reading on the poolside lounges. Room Upgrade Stay 3 consecutive nights and receive a full daily breakfast plus an upgrade to next room type. Valid in all room types except Deluxe Harbour, travel up to 31 Mar 20, date restrictions apply. Room upgrade is subject to availability. Free night offer Stay 3 nights and receive the 4th night free (maximum 3 free nights) Valid up to 31 Jan 20. Date restrictions apply.